Welcome to this instructional guide on our recommended method of pairing two Clear Flow Beams to create a point-to-point connection. First we need to make sure we have all we need in the box - take out your Beams, the PoE injectors and mains leads. 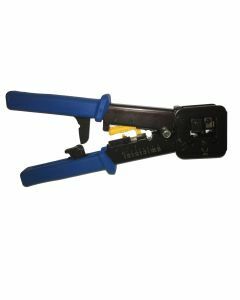 Power up your first unit using the supplied PoE injector as seen in the image below. *Make sure you are connecting the Beam from its WAN port to the PoE port on the injector. If you have plugged in everything correctly, you should have a solid light on the injector and then when the Beam is booted you should see full strength signal lights, as below. *Be aware that the unit will take a minute or two to fully power up. Once powered and lit up, your Clear Flow Beam should begin broadcasting a WiFi signal. 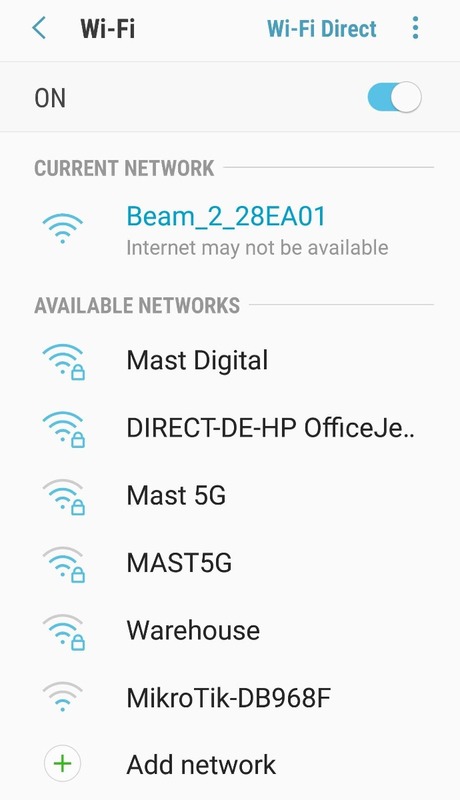 Use your mobile phone to find this WiFi signal and connect to it. Your phone may warn you that there is no internet, click ignore or allow anyway. 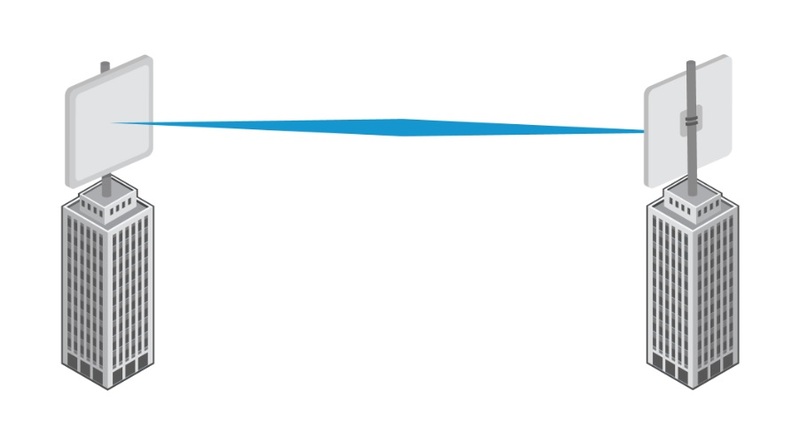 Once successfully connected, open your web browser and enter the Clear Flow default IP '192.168.1.200'. Log in to the device using the default password 'admin'. After logging in you should be presented by the setup wizard options (if this is not the case then select 'Wizard' on the top right of the screen). 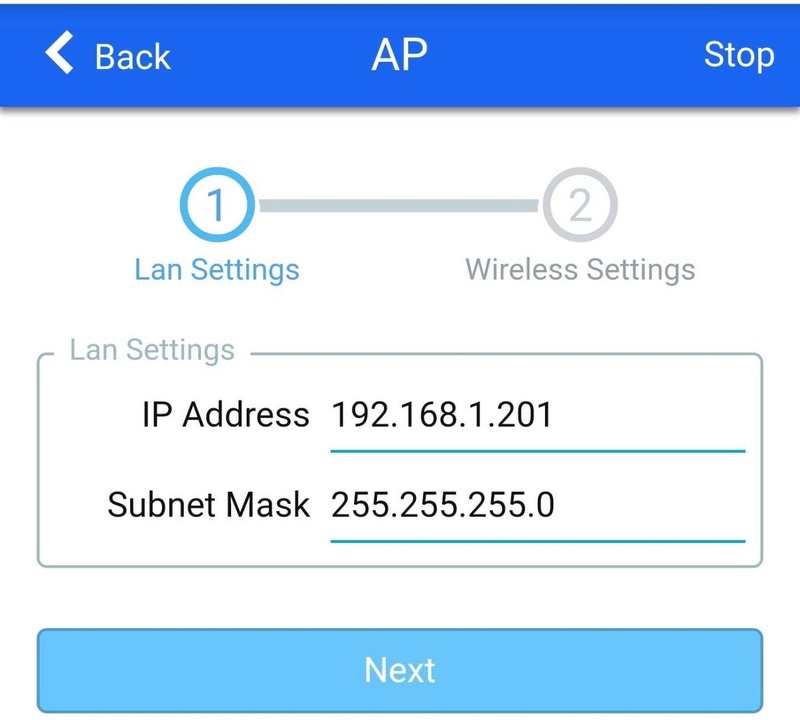 The first unit we want to set up as an access point so select 'AP' from the options. 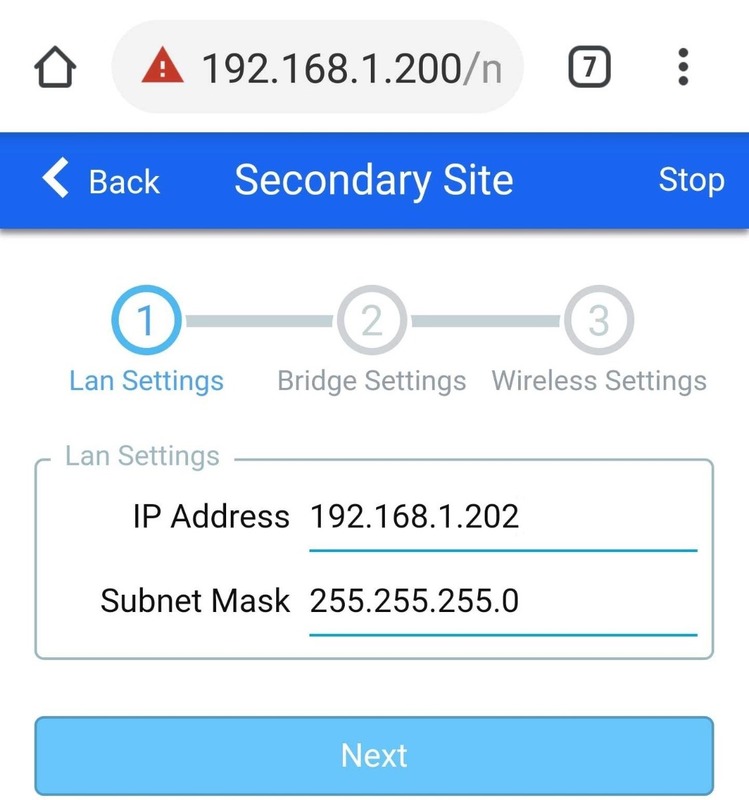 Assign an IP address to your unit, leave the subnet as 255.255.255.0 and click next. 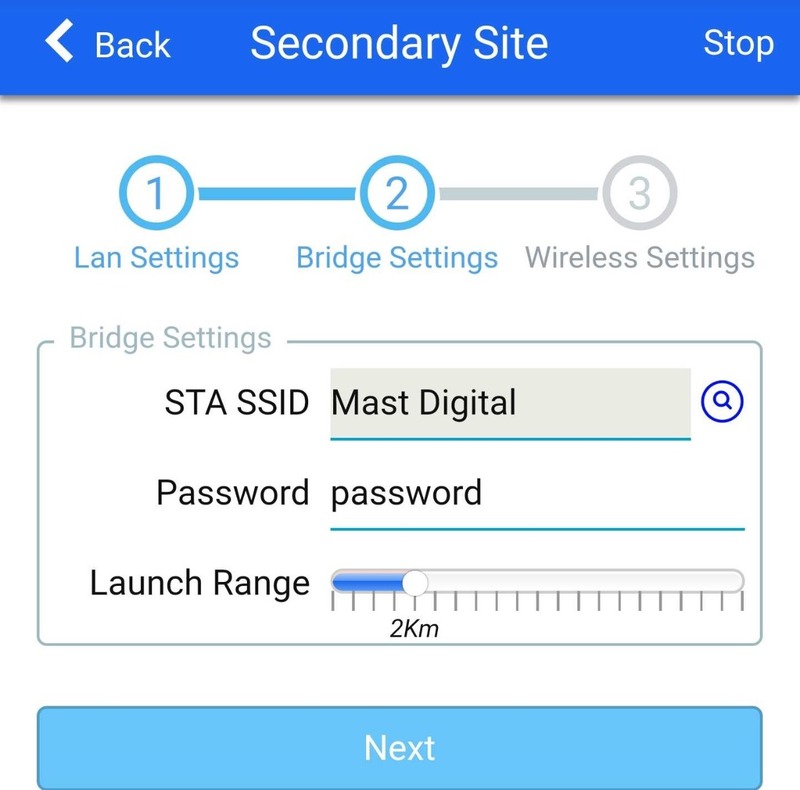 On this page you will assign your Beam with a WiFi name and password to broadcast, this WiFi will be used by the second unit to identify and form a bridge. 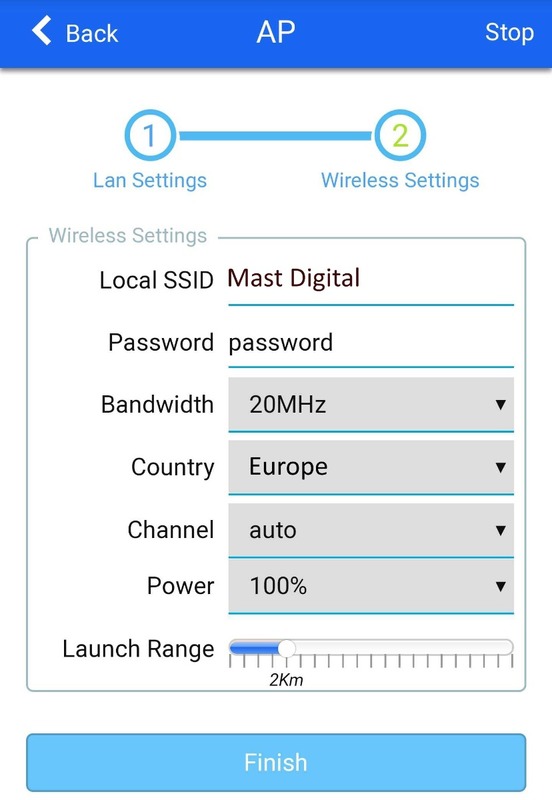 Enter your desired WiFi details in the SSID and password fields then select Europe from the Country drop-down menu, ensure channel is set to auto before clicking 'Finish'. Your unit will reboot with your new settings. After a minute or so, the signal strength lights should all illuminate - the Access Point side of your wireless link is now complete. With your Access Point configured, leave it powered on whilst you now set up the second unit which I will refer to as a 'Station'. Power up your Station in the same way you did your Access Point and wait for it to begin broadcasting WiFi. Select the WiFi network of the station and web-browse to the default IP (192.168.1.200) once again, log in using 'admin' same as before. This is where things are slightly different from the first unit. 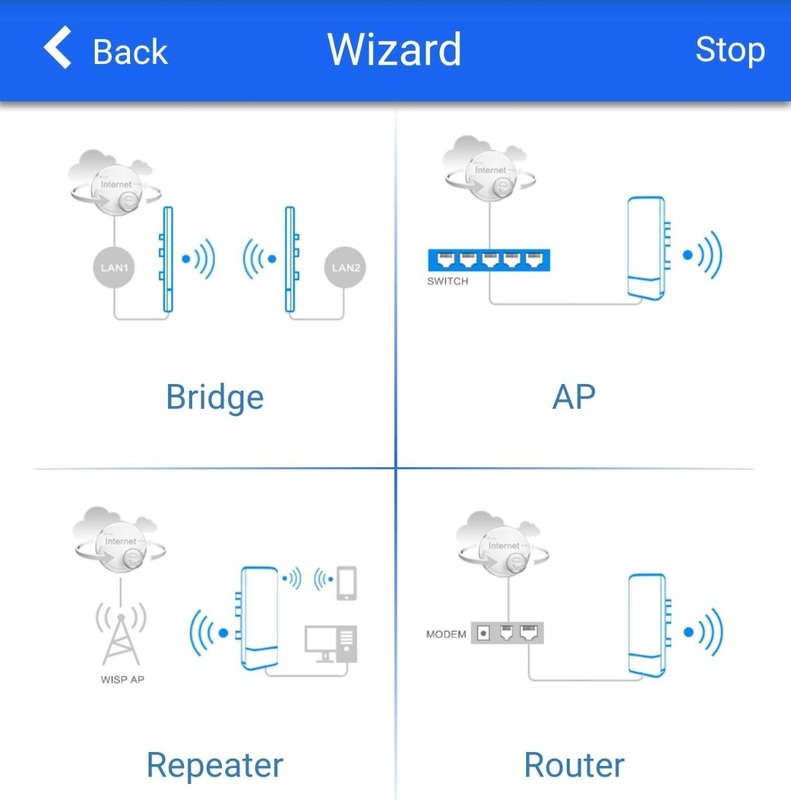 In the wizard options, instead of Access Point, you need to select Bridge > Station > Secondary site. 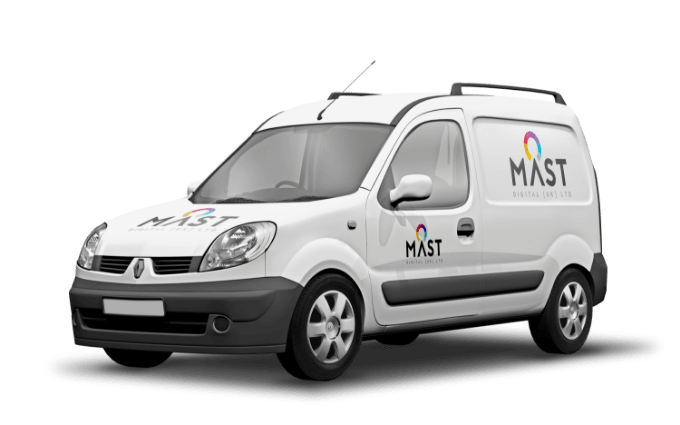 On the first page you will be asked to enter IP information, follow the same procedure as before, making sure that this IP address is different to the one you set on the Access Point. *If you need to enter a Gateway and DNS then this is simply your Router's IP address and 8.8.8.8 respectively. After entering your information click next to go to the Bridge setup. On the next step you will need to scan for the first unit, to do this click the magnifying glass next to the text field. 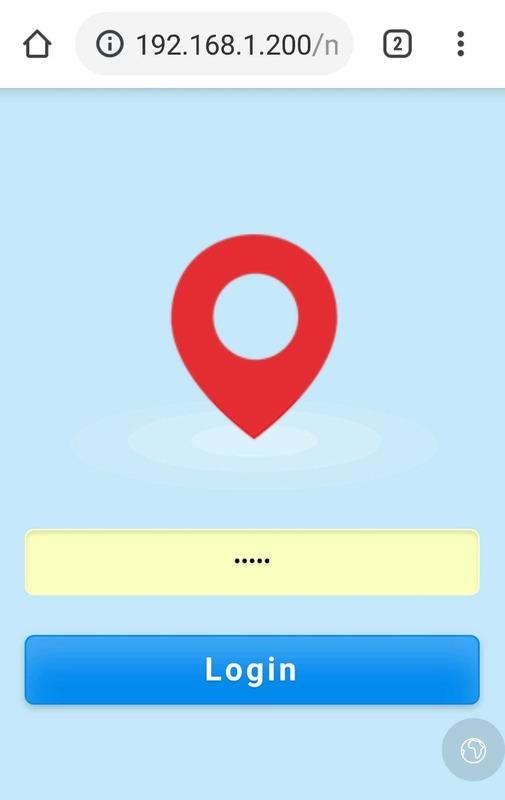 A box will pop up and a scan will be performed, listing all nearby WiFi signals. Find the network you just set up and click 'operate' to bind to it. Now fill in the password you set and click next. On this final page, you will be asked to enter some local WiFi details. This refers to the WiFi your Station will emit around itself once successfully connected. This can be useful for maintenance access or even as additional WiFi coverage for a Wireless camera for example. 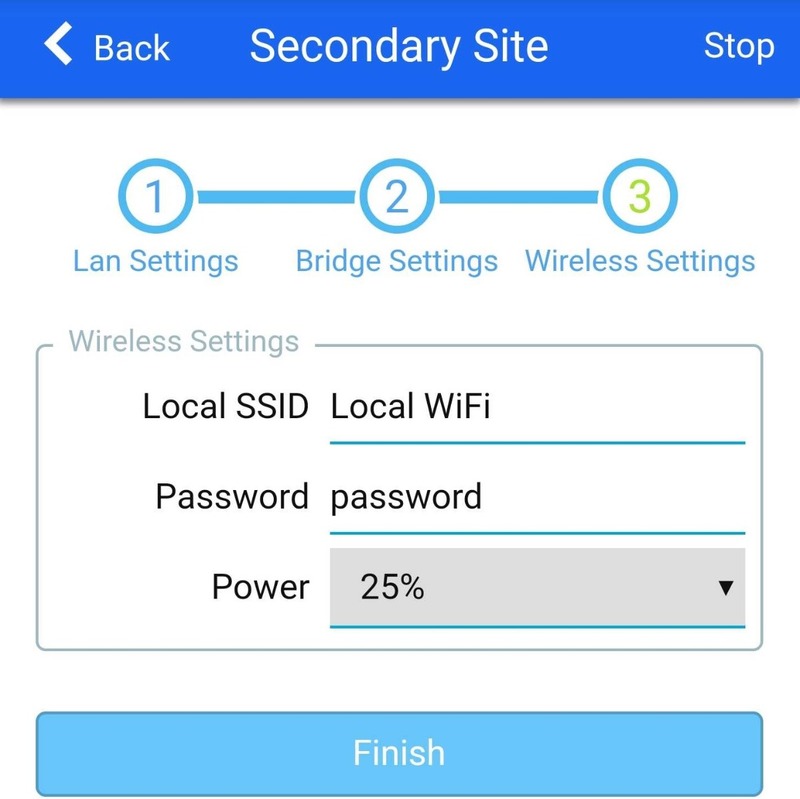 Enter your desired local WiFi info and click finish, your unit will now reboot and apply your settings. After a minute or so you should see the lights on your Station light up similar to the Access Point - your link is now successfully paired and ready for installation. *IP range usually refers to the first 3 numbers of an IP address. These 3 numbers must match with another IP address if the two devices want to communicate with each other. Introducing Hikvision ColorVu Turbo HD Cameras! 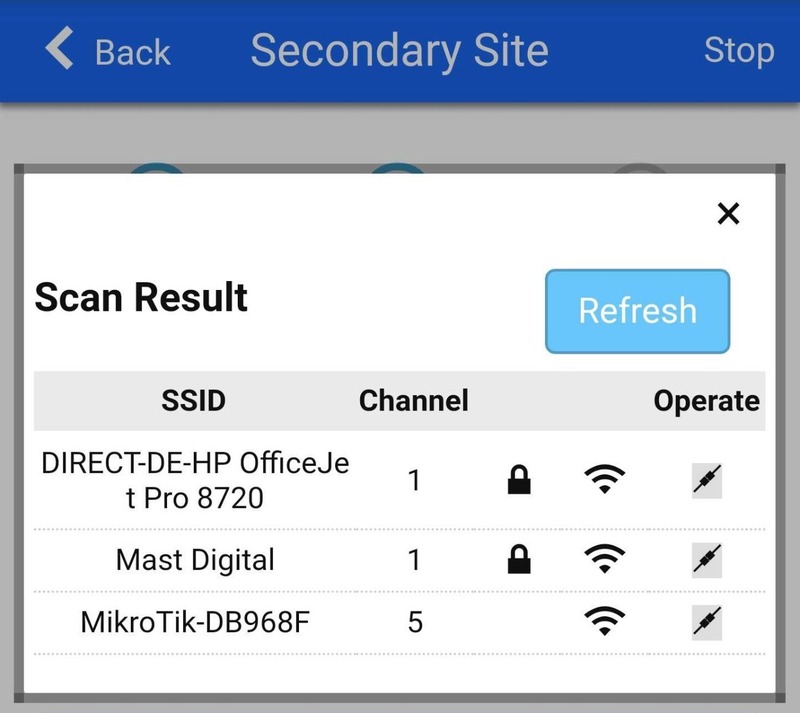 Hik-Connect: How to view a Hikvision recorder on your mobile device.